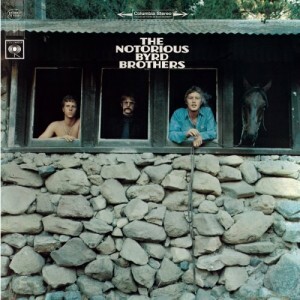 • Craig kicks us off with the fifth album from American ’60s-era rockers The Byrds. The Notorious Byrd Brothers blends all the multitudes of sounds for which the band was known – folk, psychedelic rock, country, even country and jazz – onto one record. The album is perhaps most notorious, however, for being the one of the first to feature the Moog modular synthesizer. It also marked the end of guitarist David Crosby’s tenure with the band, after both he and drummer Michael Clark were fired during recording sessions. For background on the album’s creation, check out this blog post at Ultimate Classic Rock. 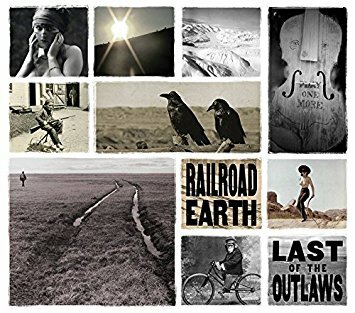 • Alanya will follow up with a preview of next Thursday’s Railroad Earth performance at The Wilma. No stranger to Missoula, the Roots/Americana-based “newgrass” jam band is touring in support of last year’s Captain Nowhere EP. But it’s an earlier album – 2014’s Last of the Outlaws – which Alanya will be spinning on Friday. Called an “ambitious, mercurial tapestry chock-full of deflty crafted, soulfully played songs” by AllMusic’s Thom Jurek, Last of the Outlaws marked the sextet’s seventh studio release. 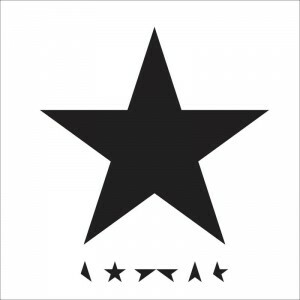 • Robert will mark the two-year anniversary of David Bowie‘s death with a few tracks off his twenty-fifth and final album, Black Star. Released by surprise on January 8, 2016 – just two days before Bowie succumbed to liver cancer – the album marked his only appearance atop the Billboard 200 charts in the US and won a Grammy Award in three categories, plus collected two more for its title track. • Tommy will close out the day with LCD Soundsystem‘s second studio album, Sound of Silver. You might recognize its more popular track, “North American Scum,” from its iconic use in the 2008 Will Ferrell film Step Brothers. 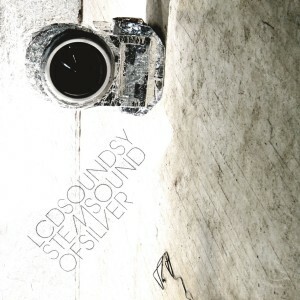 LCD Soundsystem was among the biggest music stories of the year for 2017, having reunited after more than six years for a new studio album (American Dream) and several high-profile live appearances. Finally, it’ Friday! It’s Vinally Friday, all day on the Trail 103.3!